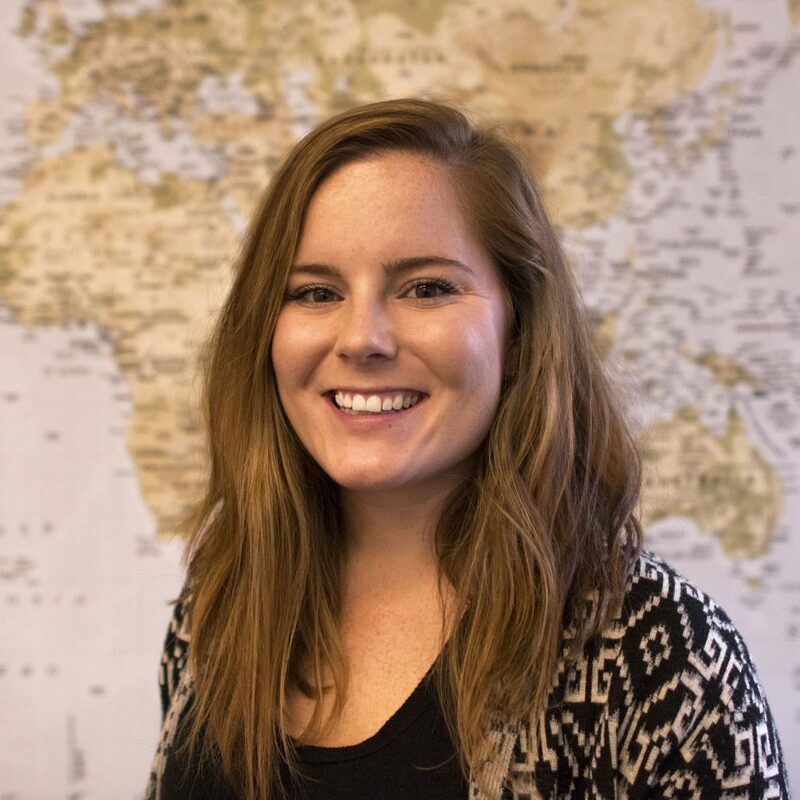 Barbara Burke is a Global Health Implementation Science Ph.D student in the Department of Global Health at the University of Washington. After receiving her Masters in Public Health in Maternal and Child Health from the University of North Carolina, she worked as a Regional Research, Monitoring, and Evaluation Advisor at Ipas. During her time at Ipas, Barbara provided technical support virtually and in person for monitoring, evaluation and research for abortion and family planning programs with health system, community and policy interventions in Kenya, Uganda, Malawi and Nigeria. Barbara’s interests include social determinants of reproductive health outcomes, global health, and evaluation.